RETRO KIMMER'S BLOG: HAPPY 80TH BIRTHDAY JOHNNY MATHIS! 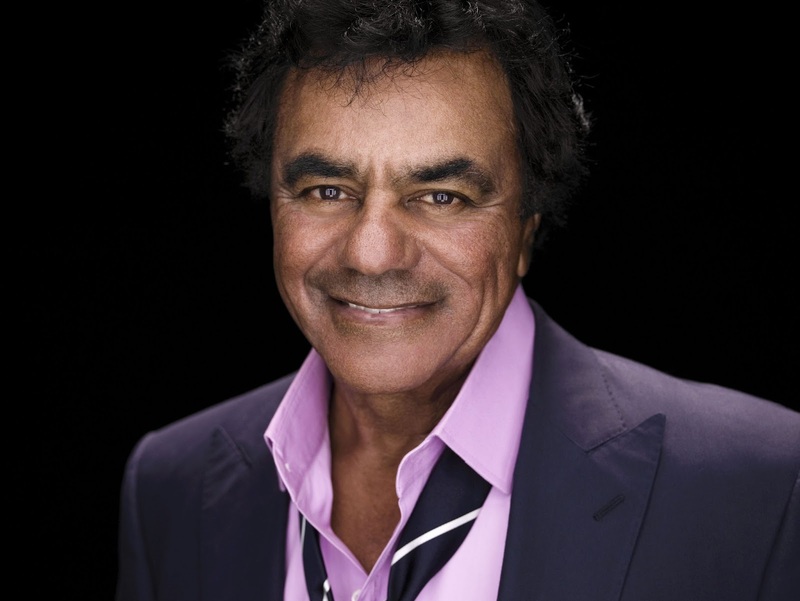 Singer Johnny Mathis' suave ballads helped him survive the dominance of rock in popular music, and his signature style propelled him to stardom across generations. He has received the Academy of Recording Arts and Sciences' Lifetime Achievement Award and the Society of Singers' Ella Award. Mathis is also a member of the Pop Music Hall of Fame and the Great American Songbook Hall of Fame. HAPPY (80th) BIRTHDAY, DEAR JOHNNY!! !